Tata Consultancy Services Limited (TCS) is an Indian multinational information technology (IT) service, consulting and business solutions company headquartered in Mumbai, Maharashtra.TCS operates in 46 countries.It is a subsidiary of the Tata Group and is listed on the Bombay Stock Exchange and the National Stock Exchange of India. 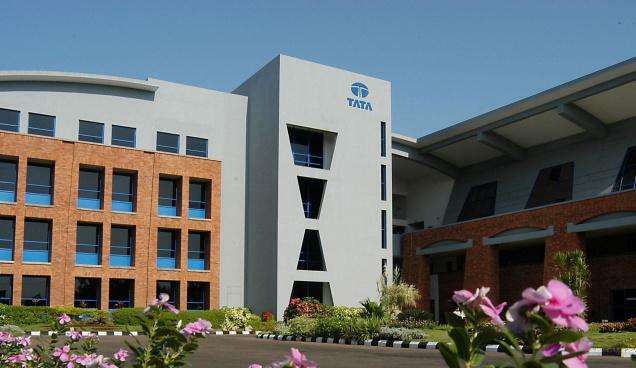 TCS is one of the largest Indian companies by market capitalization ($80 billion) and is the largest India-based IT services company by 2013 revenues. TCS is now placed among the ‘Big 4’ most valuable IT services brands worldwide. In 2015, TCS is ranked 64th overall in the Forbes World's Most Innovative Companies ranking, making it both the highest-ranked IT services company and the first Indian company. It is the world's 10th largest IT services provider, measured by the revenues. BE, B.Tech, ME, M.Tech, MCA in Computer science/ Information Technology. Minimum aggregate marks of 60% and above in Graduation, PostGraduation, Class XII and Class X in the first attempt. Aggregate is average of scores of all subjects in all semesters.